This 6-disc collection packages three blockbuster animated films from the DESPICABLE ME comedy franchise. 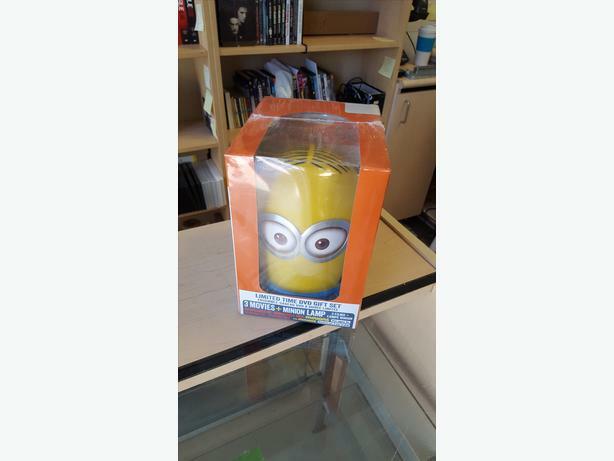 Included in the set are DESPICABLE ME, DESPICABLE ME 2, and MINIONS, as well as nine mini-movies featuring characters from the series. Other bonus features include director commentaries, deleted scenes, and introductions to the mini-movies by Steve Carell.